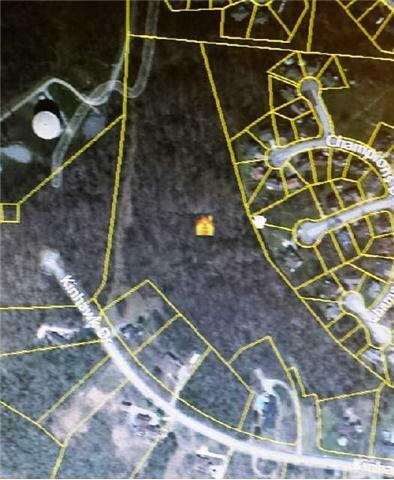 This tract of land located in the southeastern section of Davidson County. It is accessible from an already proposed road off Kinhawk Drive. Also borders lot in Bridle Downs subdivision and backside of The Woodlands Subdivision.